8pm - Midnight, Admission $10-50. The 17th edition of the Semana del Cine Experimental de Madrid (Spain) will be held from 16-23 November. 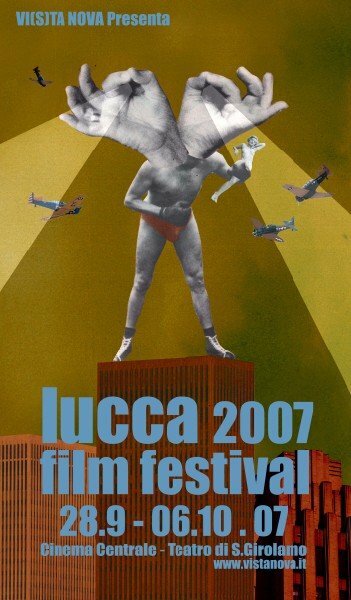 The films in the official competition, all of them made in the years 2006-7, will be screened the weekend of 17-18 November. As in previous editions, there's a special award for works from cinema/video schools. The parallel sections will include programmes of israeli and african cinema and cellular made short films. This year's edition of the International Experimental Cinema Exposition doubles as to the already announced expo in Montevideo, Uruguay at the end of the year, a new exhibition in Montréal, Canada will be held the weekend of November 2nd-4th. This expo will be organized by the Montréal collective Double Negative, and will feature three programmes of over thirty films, curated by TIE founder Christopher May. 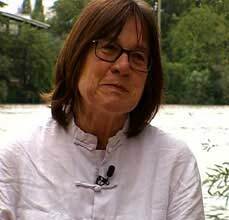 Filmmakers as Jeanne Liotta, Michael Robinson, Robert Todd, Daichi Saito and Johnathan Schwartz will be present to introduce and discuss their films. The 2007 edition of Abstracta , the international Abstract Cinema exhibition hold last week at Rome, Italy, has announced its winners. This edition's international jury was comprised by Americo Sbardella, Pip Chodorov, Javier Aguire and Simonetta Lux. End of the year's festival bonanza continues with the second edition of San Francisco -based Artists' Television Access Film & Video Festival on October 10-12th. The festival will feature two short film programmes with nearly thirty works and an opening party with the projection of Paul Clipson's Illuminations with live music. Several film installations will be featured at the ATA center (992 Valencia St., San Francisco) during the month of October. 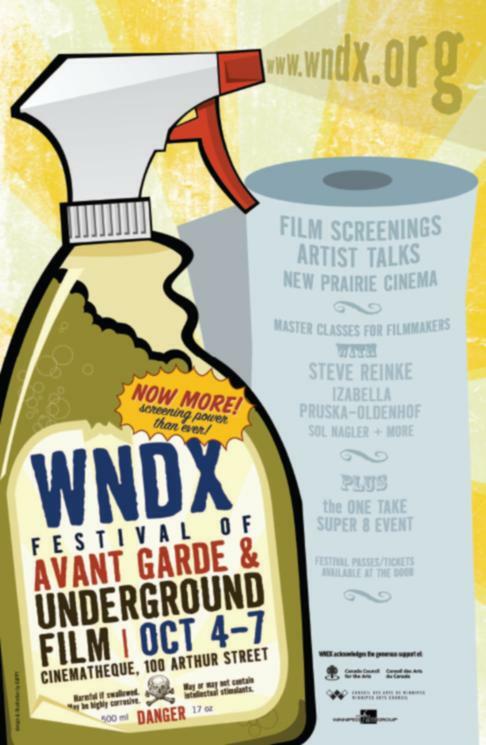 The WNDX Festival of Avant-garde and Underground Film holds its second edition this October 4-7th in Winnipeg, Canada. The WNDX festival, brainchild of filmmakers Cecilia Araneda , Jaimz Asmundson, Walter Forsberg, Solomon Nagler and Carole O'Brien features during its four-day run several curated programs of short films and master classes by filmmakers. More details at WNDX.org . The 2007 New York Film Festival that starts at the end of this month will hold the 11th edition of its section Views from the Avant Garde. The festival's parallel section dedicated to "the frontiers of cinematic possibility" will be held at the Walter Reade Theater the weekend of October 5-6th. 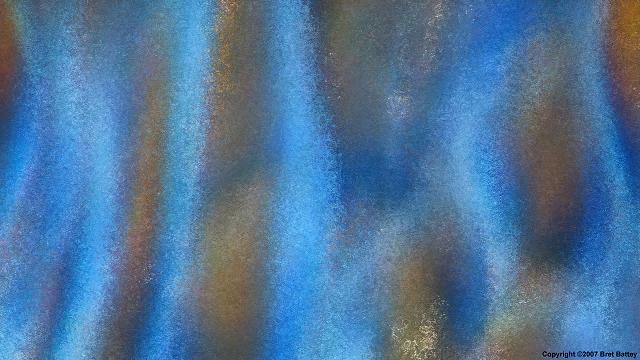 The programme features the latest works by Peter Hutton, Helga Fanderl, Ernie Gehr, Robert Beavers and a special homage to the recently deceased Mark LaPore. From June 15th to the 17th, each evening dedicated to one filmmaker, Guy Sherwin (June 15th), Malcolm LeGrice (June 16th) and William Raban (June 17th) will be presenting the performances and screenings of their films at the Centre for Fine Arts, Brussels (Belgium). The previous days, 13th and 14th of June, the Shoot shoot shoot touring show (which had a DVD edition last year) will be screened at at the Film Museum. These programmes will be presented by curator Mark Webber and Malcolm LeGrice.